Kate is a lawyer in our Commercial Team. 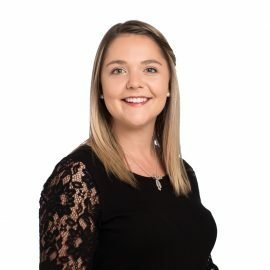 She joined Henderson Reeves in 2018 after practicing Property and Commercial Law in Auckland. Kate deals with wills, property and business law. She is passionate about demystifying the law by helping clients to understand their options. Outside of work Kate spends most of her time exploring the beautiful North and enjoying time with her family and friends.